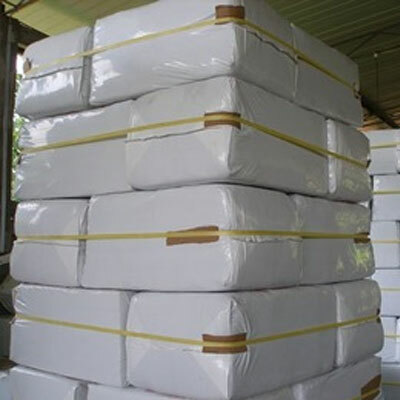 Coco peat is also known as Coir pith, Coir fiber pith. It is made from Coconut husk. 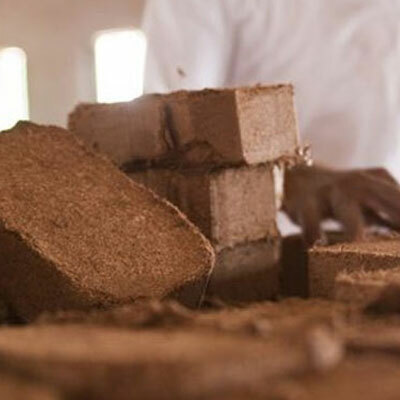 We offer various range of Coco peat blocks. 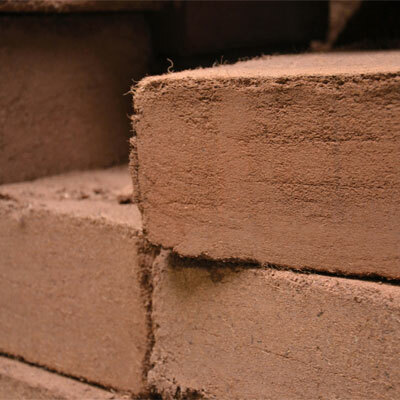 Our factory is equipped with 5 kg block making machines and we produce good quality Coco peat blocks. Most economical product for containerized transportation, it could be re-constituted by adding water. 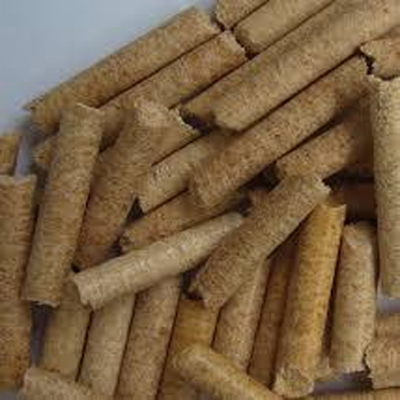 These coir block can be used for seed raising or cuttings and as a base for homemade composts or added to aerate garden waste composts. This is a perfect balanced plant food for using with coir block, especially as an initial plant food and for subsequent feedings and is very easy to use; just add 24ml in 3 litres of water per block. 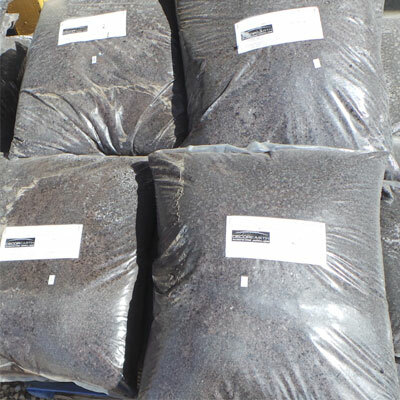 Straight coir contains only low amounts of plant nutrition but can be used for seeds and cuttings as long as they are potted up once established.